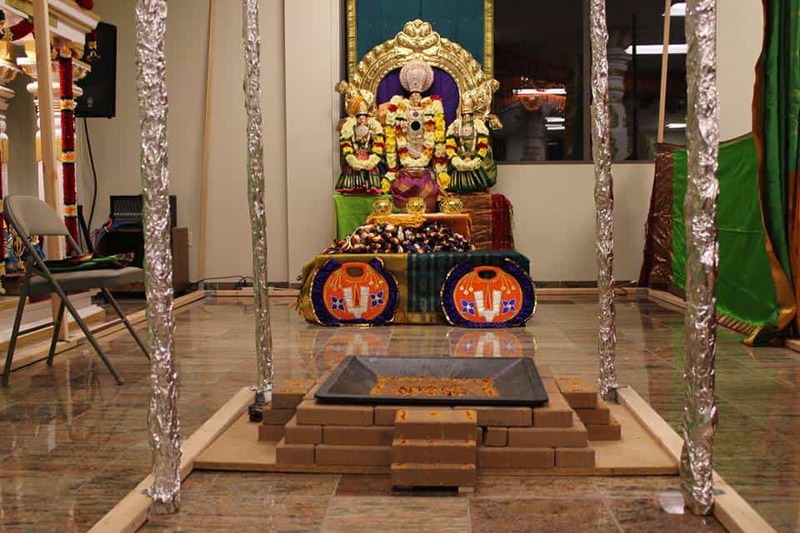 Build Sri Venkateswara (Balaji) Temple with the back drop of majestic rocky mountains in Castle Rock, Colorado as per Agama & Vasthu shastras. 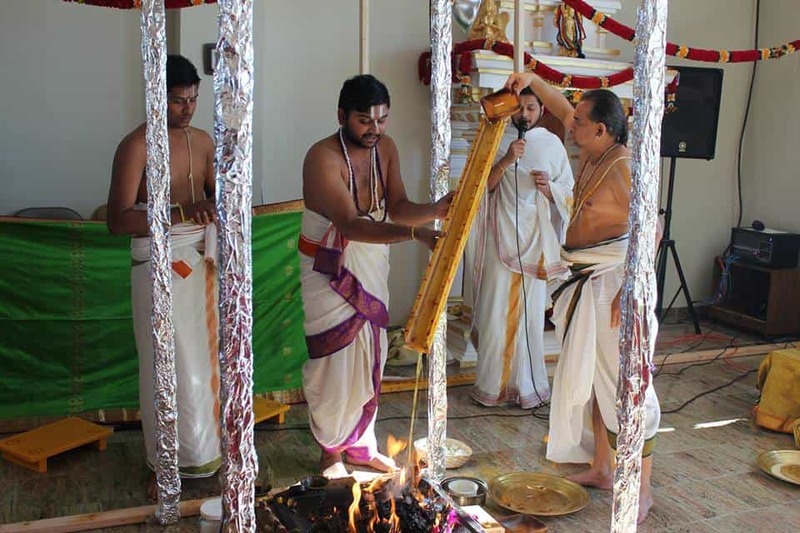 Provide Hindu religious services as per Vedic traditions. To fulfill the cultural and spiritual needs of devotees by promoting Classical music, dance, art, scriptures and meditation. Benefit the future generations with Hindu culture and traditions to be responsible and ethical citizens in promoting world peace and brotherhood. 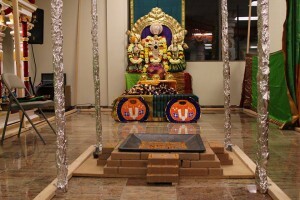 Located in Castle Rock, Colorado, Sri Venkateswara Temple of Colarado was established to provide Hindu religious services as per vedic traditions and cater to the cultural and spiritual needs of local Indians.Besides Sri Venkateswara, other deities at the temple include Hanuman, Satyanarayana, Shiva Parvati and Shirdi Sai Baba.Sri Venkateswara temple offers daily pooja, aarti and priest services for various hindu ceremonies, personal event celebrations organized either at temple or at the home of devotees. 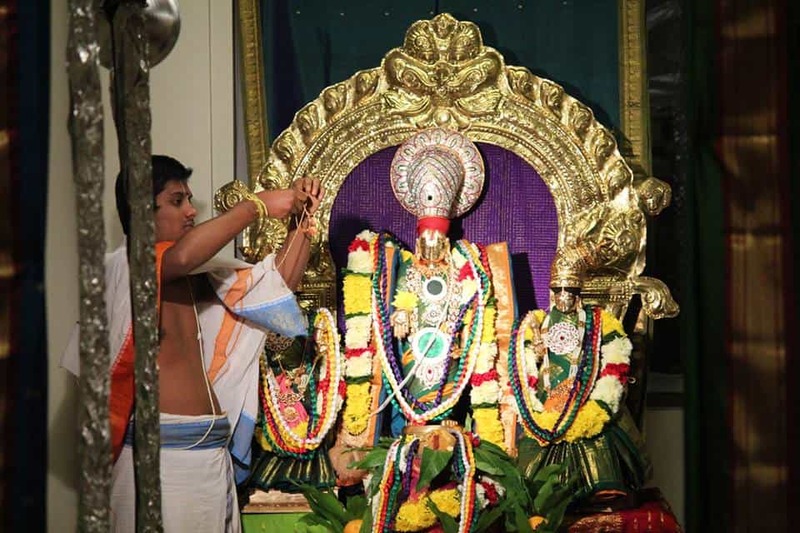 Venkateswara also known as Srinivasa, Balaji and Venkatachalapati is a form of the Hindu god Vishnu. 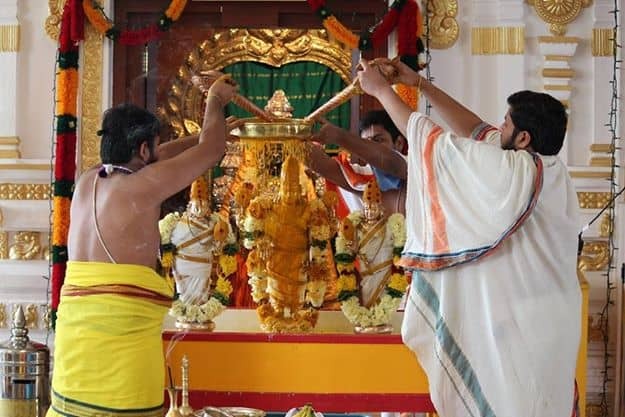 Venkateswara means “the Lord who destroys the sins of the people”. 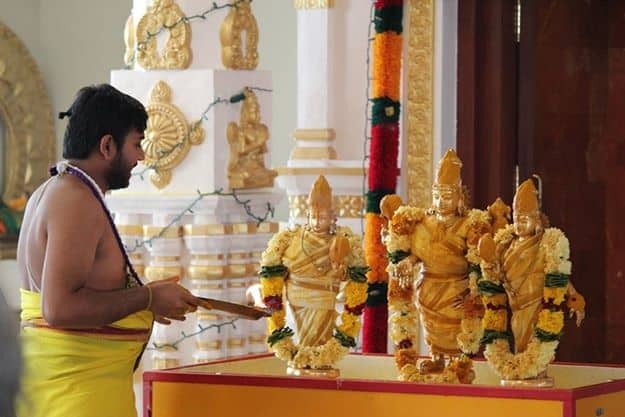 According to the Hindu scriptures, Vishnu, out of love towards His devotees, incarnated as Venkateswara and appeared for the salvation and upliftment of humanity in this Kali Yuga age. He is considered the Supreme form of Vishnu in this age. The Venkateswara swami temple is also called Kaliyuga Vaikuntam. Directions from I-25,Take exit 181 for Frontage Rd/Plum Creek Pkwy toward Wilcox St,Turn east (right coming from I-25 South, left coming from I-25 North) onto Plum Creek ,Pkwy toward Wilcox St,Turn right onto Ridge Rd,Destination will be on the right.